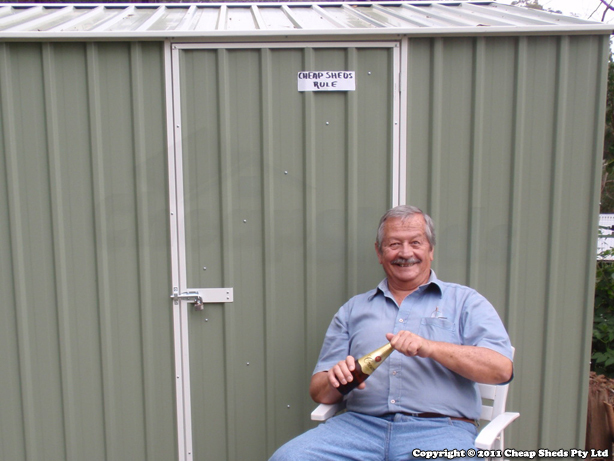 At Cheap Sheds, we sometimes run shed competitions and giveaways as a way to give back to our community and customers. We also like to engage the community with fun and different things to make the shopping experience for sheds more than just a chore. Our most popular competition was our Shed Contest. It was an opportunity for customers to share their shed stories as well as the creative ways they have used their shed. 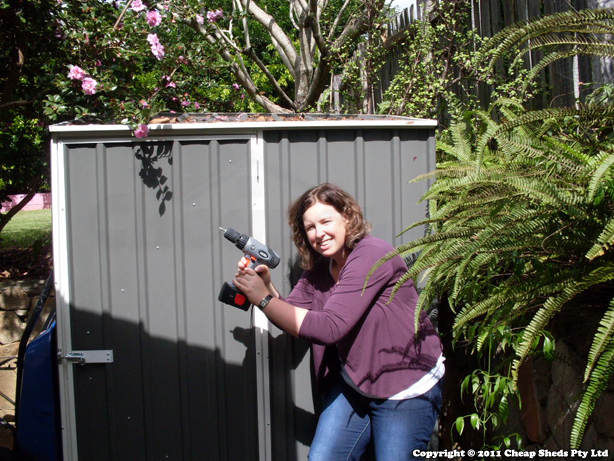 Cheap Sheds customers have sent us their best uses of their shed and it is the Australian public who voted for the winners. Check out the stories and contest reviews below.